2. Bridger Training - First read the book: "My OUTRAGEOUS! 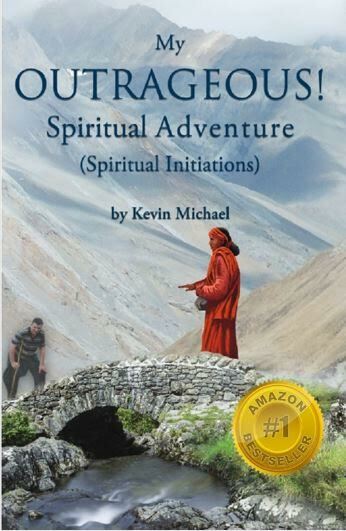 Spiritual Adventure"